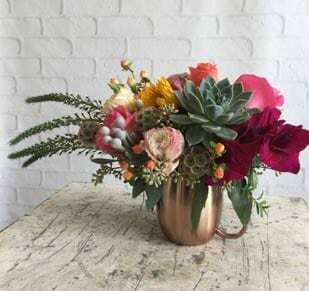 During difficult times, flowers can be used to express emotions and condolences that words alone cannot express. 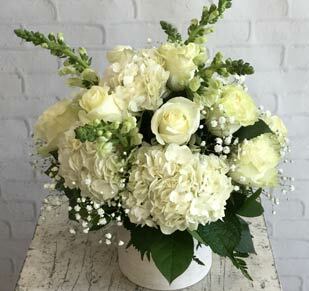 Our Winston-Salem florist provides many sympathy and funeral pieces to choose from as well as custom designs. Please look online or call our helpful staff at (336) 722-7673. 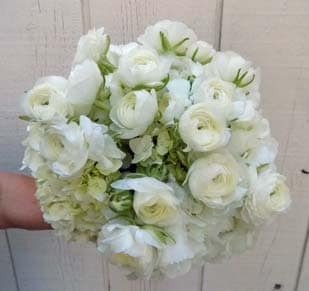 Our staff at George K. Walker Florist is honored to help you choose and design your sympathy and funeral flowers. During these challenging times, our staff can help guide you to provide the appropriate flowers and pieces. We are here to serve you and have proudly served the Winston-Salem, North Carolina area for over 50 years. 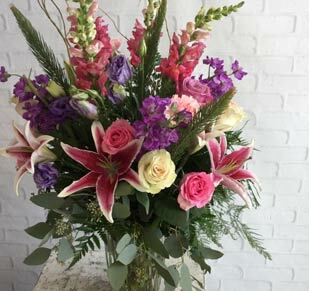 Our designs are available for delivery to funeral homes and to homes throughout Winston-Salem and surrounding areas including Advance, Belews Creek, Bethania, Clemmons, East Bend, Lewisville, Mocksville, Pfafftown, Rural Hall, Walkertown, Yadkinville, Robersonville, Winston Salem, Kernersville, Colfax, High Point, Jamestown, Lexington, Summerfield, Wallburg, Welcome, Greensboro.